The University of Michigan offers a unique opportunity for undergraduates to help local “at risk” grade school students by acting as mentors. This program has been very successful. Young students experience personal gains in self-confidence, persistence, self-knowledge, support and friendship. 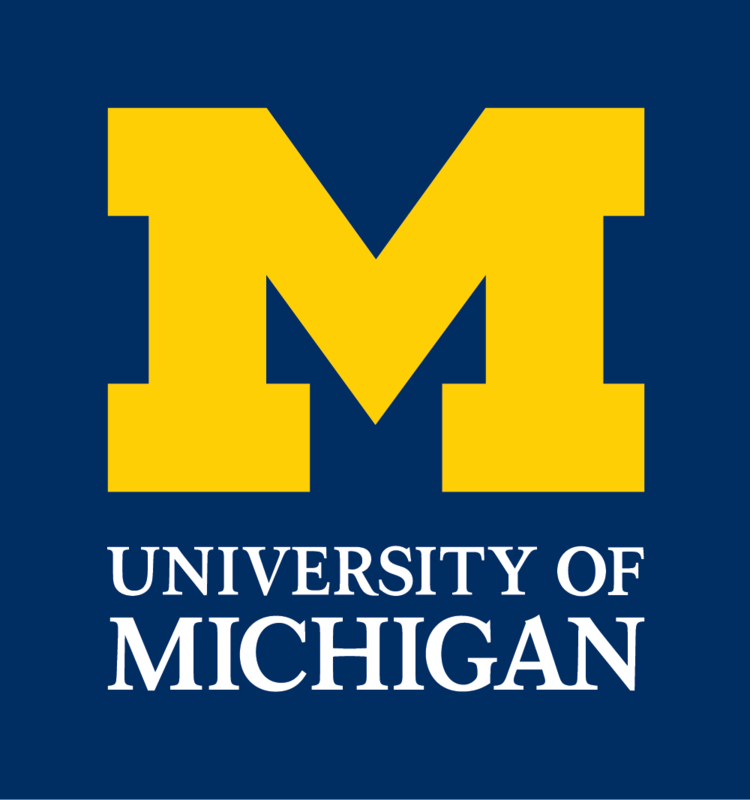 The University of Michigan students gain valuable experiences that help them better understand theories of motivation, child development, and learning. In many cases the relationship goes beyond teaching to shaping an individual’s perspective or outlook on life.